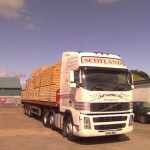 Based in Inverness, we transport goods from in and around the Highlands of Scotland to various destinations across the United Kingdom. 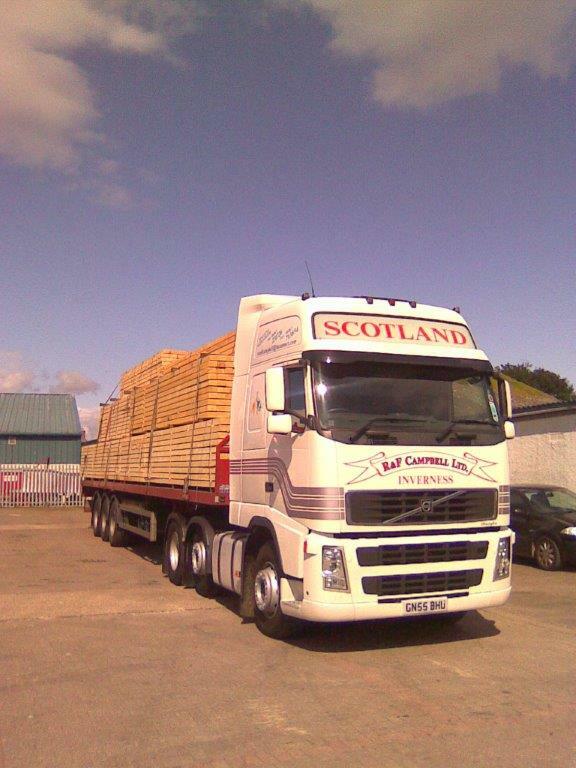 A long established, successful company, R & F Campbell was established in 1961 and has an impressive list of customers. 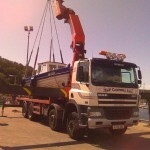 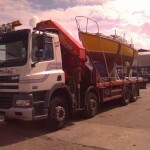 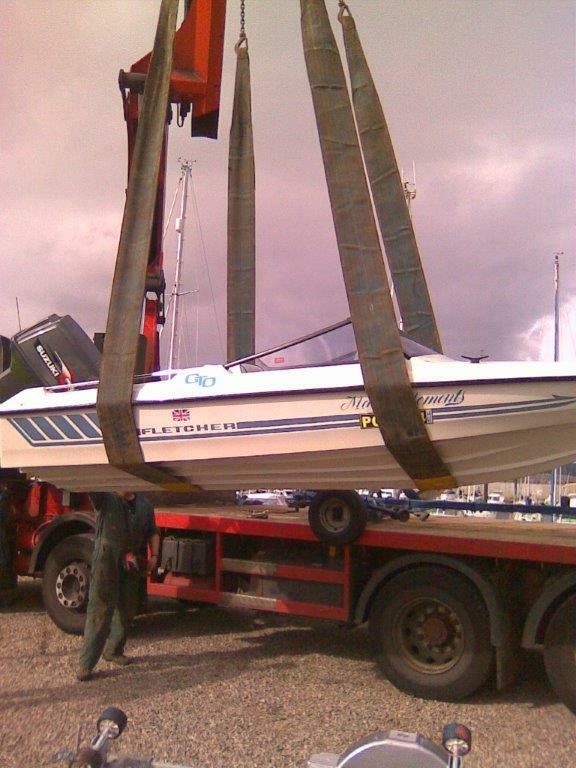 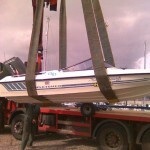 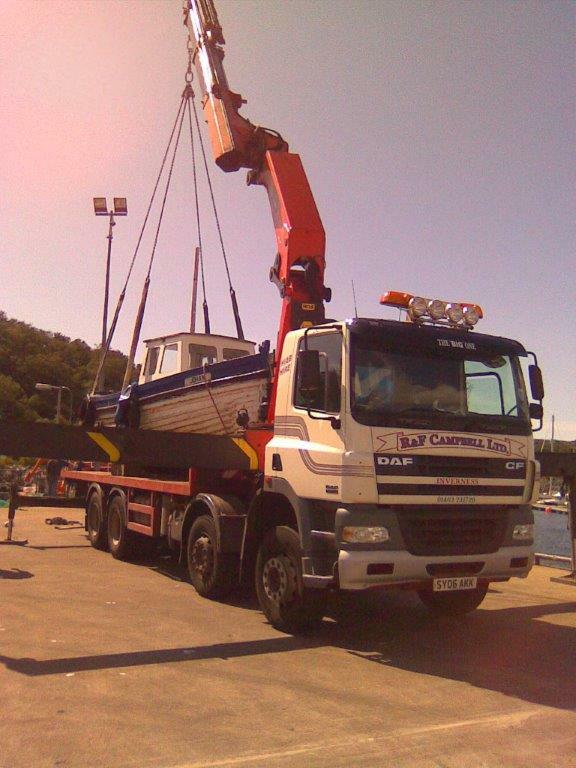 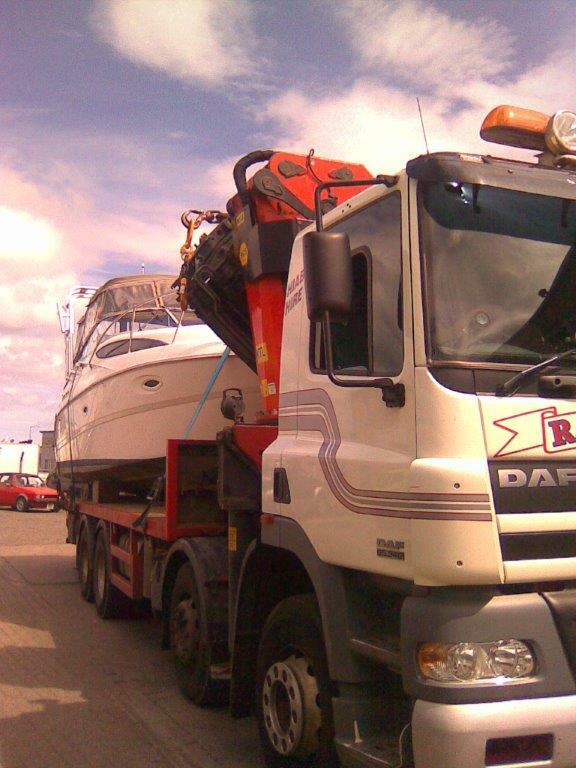 We run a modern fleet of Artic, Flatbed, Curtain-siders and Lift & Shift self-loading lorries. 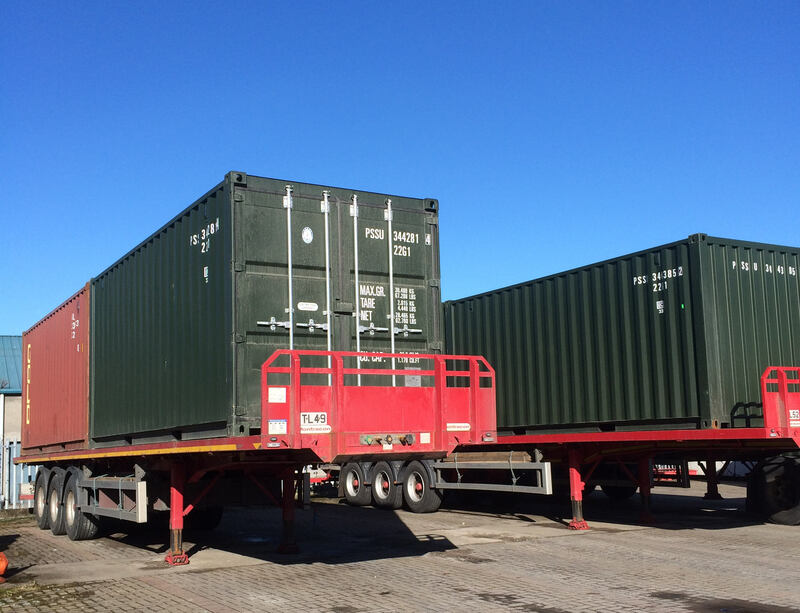 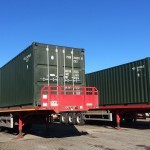 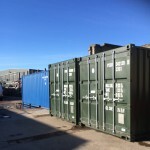 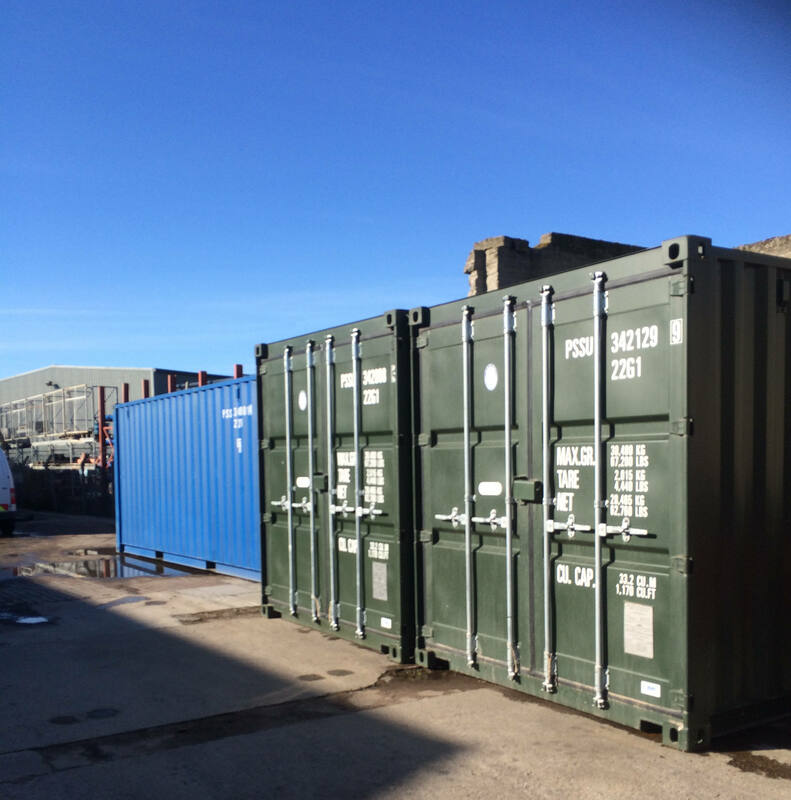 We can supply a wide range of shipping containers both new and used direct from our Inverness Depot. 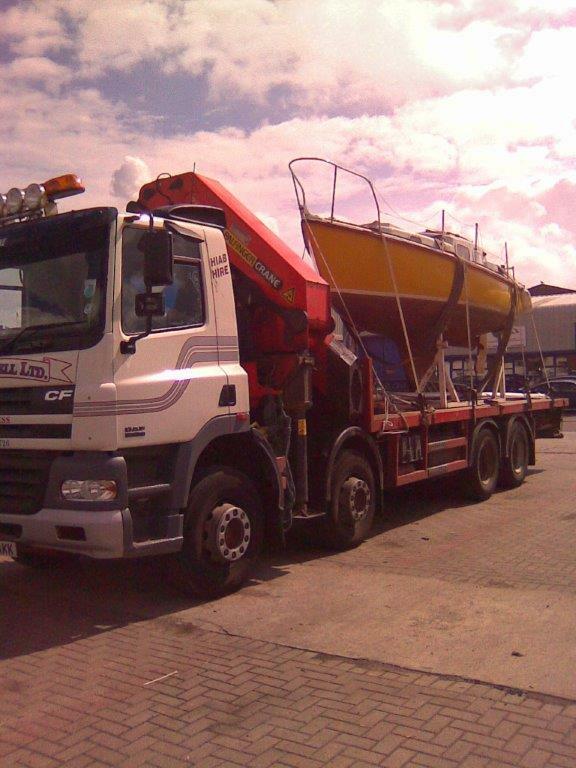 We also have a number available for rent both long and short term hires which can be easily delivered and positioned by our Hiab Crane Fleet.